FishCostaRica was fortunate enough to host Bonnie and Robert Wurzbach and their family, eight people in all, for three days at the end of January. 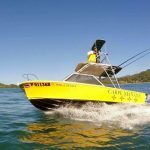 Despite the confusion and delays at Houston and Miami airports, they managed to make it to Golfito in Costa Rica’s South Pacific area in time to get a good night’s sleep at Fish Hook Marina, and be ready to step on their charter boats at 7 AM the next morning. ‘Recently we had the wonderful experience of fishing in Golfito, Costa Rica. We were fortunate to arrange the trip through FishCostaRica and Mark Sydney. From our original contact with Mark, every detail was handled in an efficient and professional manner from helping with transportation, hotel rooms, and of course, arranging for boats with top captains/crew. ‘Golfito is a small fishing village located right on the Golfo Dulce. The sunsets and sunrises were fantastic. We fished two days: one day inshore on small boats 26-30 ft. Then one day offshore on a 48 ft Riviera Yacht. On Day One, we caught over 14 yellowfin tuna, and were fortunate to see hundreds of dolphin. ‘We fished Day Two with Captain Bobby McGuinness. 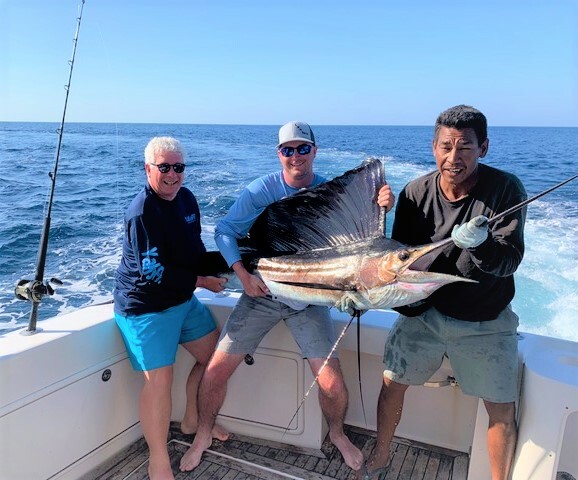 It was was a 5-star experience, and we caught four sailfish. The boat and the professional crew were outstanding. Captain McGuinness’s expertise and affability made the trip one of our best-ever memories. It’s your turn now! 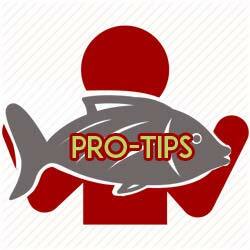 Take advantage of FishCostaRica’s professionalism and expertise. 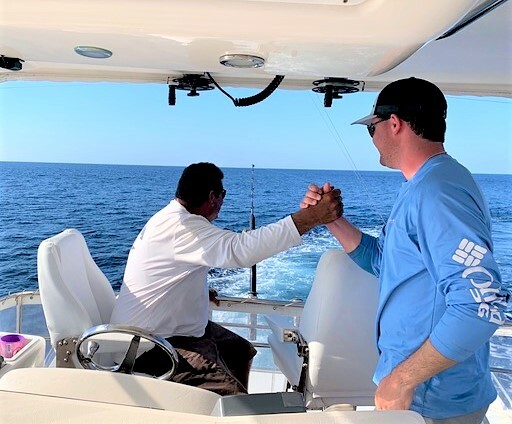 Contact us, and enjoy fishing with Costa Rica’s top saltwater sportfishing charter captains.